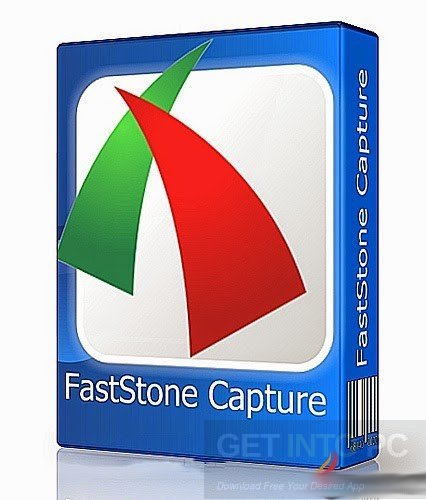 FastStone Capture 8.7 + Portable Download Latest Version for Windows. 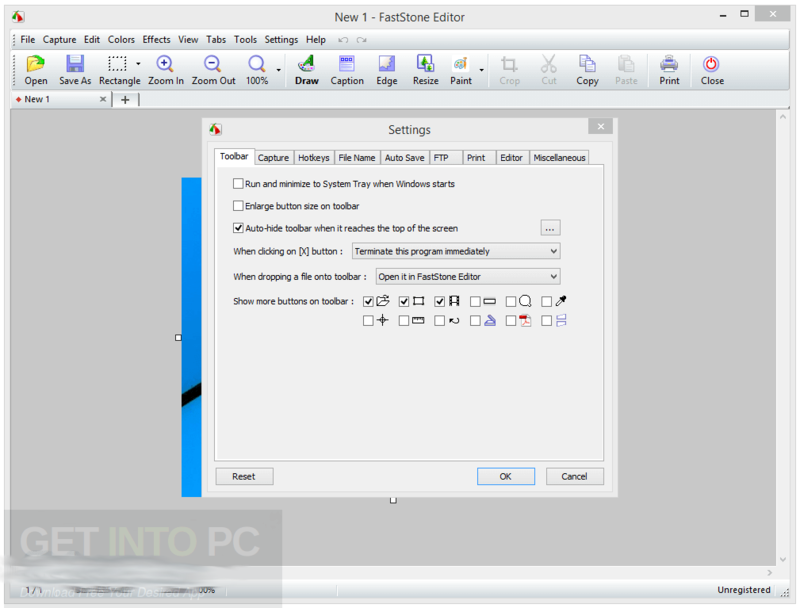 It is full offline installer standalone setup of FastStone Capture 8.7 + Portable. 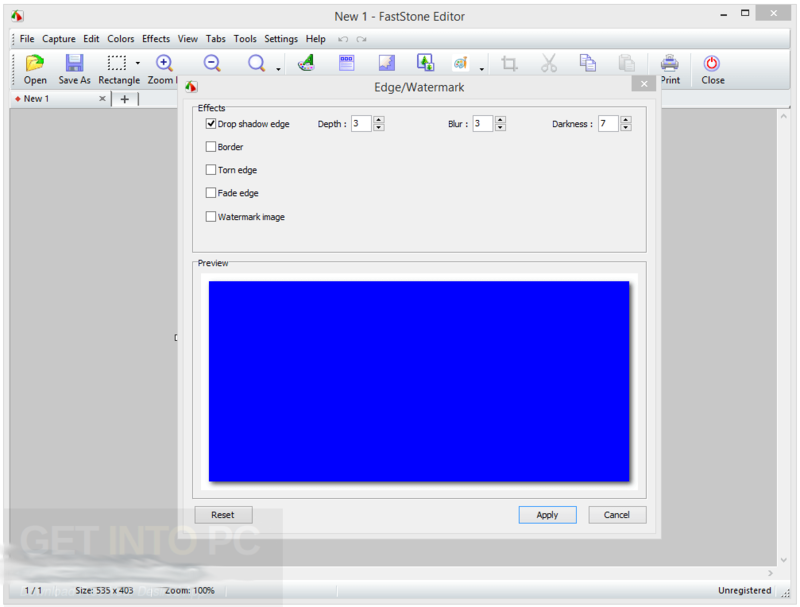 FastStone Capture 8.7 + Portable is a useful application which can be used for taking the snapshots as well as for recording the screen. You can also use this application for editing and viewing the images. You can apply effects like rotating, resizing or adding the watermark before creating the image files. You can also download Bandicam 2015 Portable. 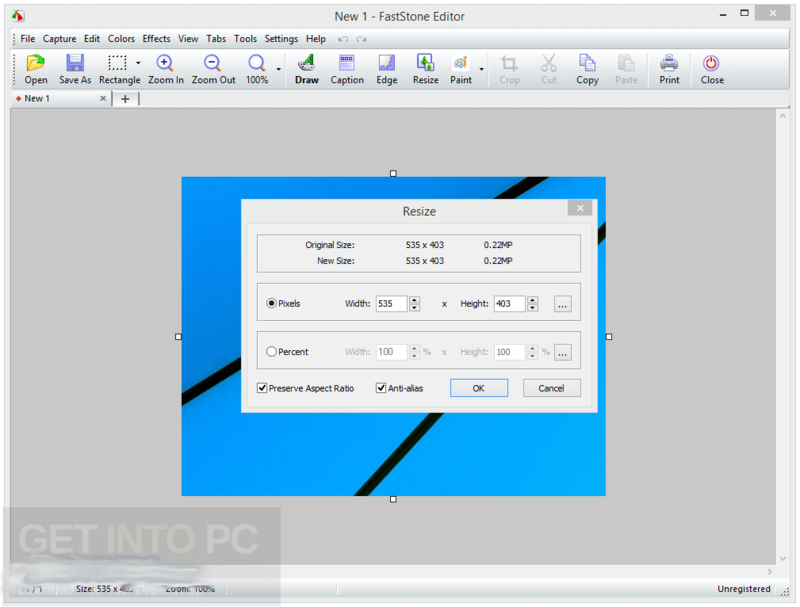 FastStone Capture 8.7 + Portable has got a friendly interface that has been based on the small toolbar from which you can easily capture the active window, rectangular as well as freehand region, full screen, scrolling window or a fixed region. 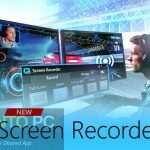 When you ar recording the screen you can easily set the recording area to window or object. When it comes to video, audio, hotkey and the output files you can configure the settings. It has got an Editor which can easily rotate, flip and resize the image. You can also draw the lines or add text or can enter a caption, adjust colors and can also apply filters. FastStone Capture 8.7 + Portable uses a very low amount of system resources which has got a comprehensive help file. 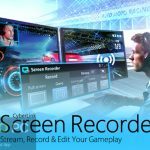 You can also download Icecream Screen Recorder Pro. Below are some noticeable features which you’ll experience after FastStone Capture 8.7 + Portable free download. 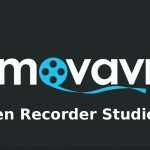 Useful application which can be used for taking the snapshots and recording the screen. Can also use this application for editing and viewing the images. 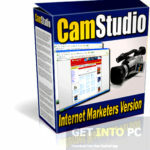 Can apply effects like rotating, resizing and adding the watermark before creating the image files. Got a friendly user interface which is based on the small toolbar. Can capture the active window, rectangular, freehand region, full screen, scrolling window and fixed region etc. Got an Editor which can easily rotate, flip and resize the image. Can draw lines, add text, enter a caption, apply filters and adjust the colors. Before you start FastStone Capture 8.7 + Portable free download, make sure your PC meets minimum system requirements. 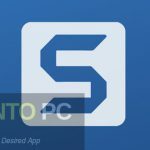 Click on below button to start FastStone Capture 8.7 + Portable Download. 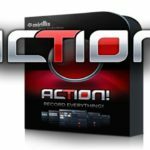 This is complete offline installer and standalone setup for FastStone Capture 8.7 + Portable. This would be compatible with both 32 bit and 64 bit windows.